XTEND is the industry-leading, best-selling and most advanced BCAA drink mix on the planet and the great news is Nutrabolt, a trusted health & fitness company has acquired the line! XTEND BCAA's are designed for intra-workout consumption, it helps facilitate both fat loss and new muscle construction. XTEND continues to outpace the competition with unparalleled mixability and an array of ingredients in scientifically-proven amounts plus it tastes amazing and contains zero calories. I will not go without my XTEND BCAA's -they make such a difference in my muscle recovery. They allow me to work harder and recover faster. No more DAYS between leg days! 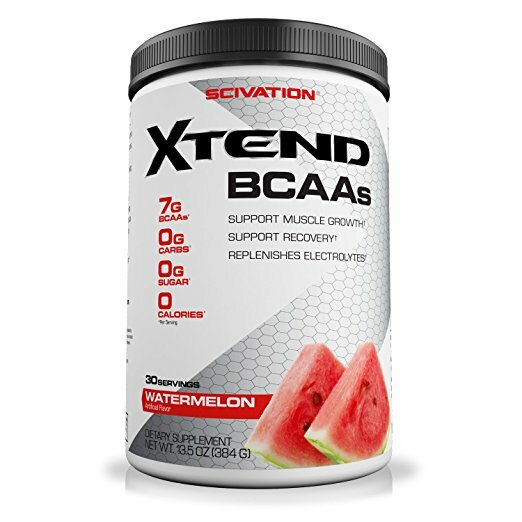 Help your muscles heal & recover faster with XTEND BCAA's. Keep reading to learn more. With 0 carbs and 0 calories, you cant go wrong with XTEND. I love drinking one during my workout and one with my afternoon snack to keep me feeling full & hydrated all day long. It contains electrolytes as well so sweat away! 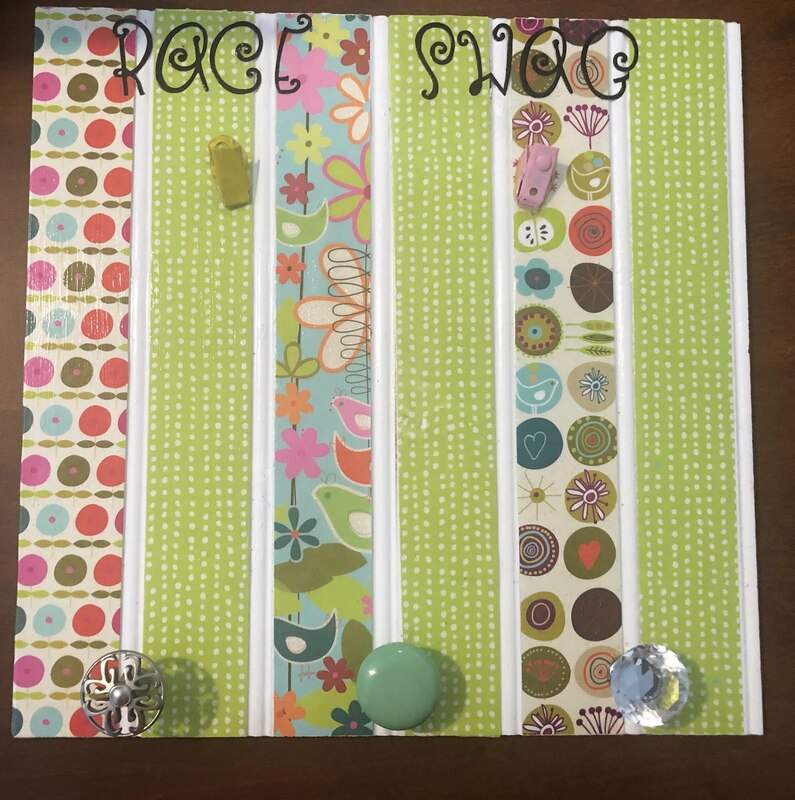 Great for a long run in the hot sun or any sweatfest workout. Available in a variety of delicious flavors such as Watermelon, Blue Raspberry, and Blood Orange- you will find one you love! Designed to drink during your workout and shown effective in two university studies*, XTEND BCAA powder is the most advanced product of its kind and helps to facilitate both fat loss and new muscle construction. By orchestrating optimal protein synthesis and by balancing the intracellular energy economy, XTEND seriously shortens recovery time. You just don’t feel recovered, you are recovered. It mixes easily- just add water & give it a shake & its perfectly blended. 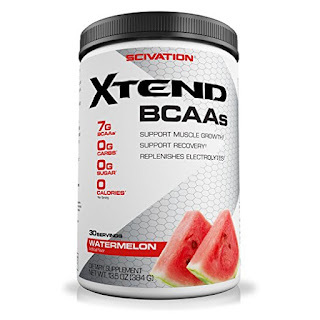 It comes in delicious flavors, and an array of ingredients in scientifically-proven amounts, XTEND BCAA powder continues to outpace the competition. Build muscle, burn fat, and prolong the intensity of – and recovery from – your next workout with XTEND!